Having set off from Ellenborough Park Hotel in the Cotswolds, the Concours of Elegance Great West Tour made its way into the gorgeous Brecon Beacons, with the noise of coachbuilt Ferraris, pre-war Bentleys and lightweight sports cars reverberating off the mountains. 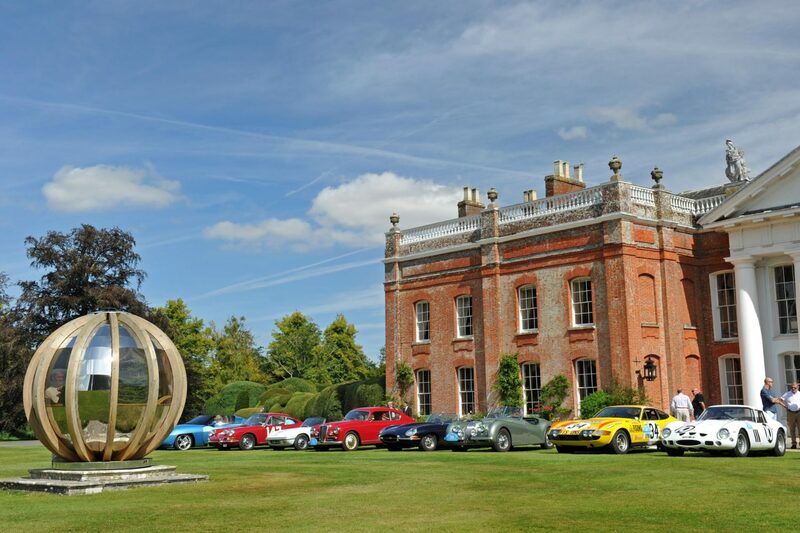 Back through the Cotswolds and onto Sandhurst Royal Military Academy – where the Concours cars became the first to ever assemble on the Parade Ground – the Great West Tour then made its way to Guard’s Polo Club in Windsor Great Park . From there, the cars will begin their drive to Windsor Castle on the morning of Friday 2 September, taking up residence in Windsor Castle’s Quadrangle for the weekend.